The bill limits the overall amount available for reimbursement to USD 1.1 billion, of which USD 900 million is available for reimbursement to Pakistan. 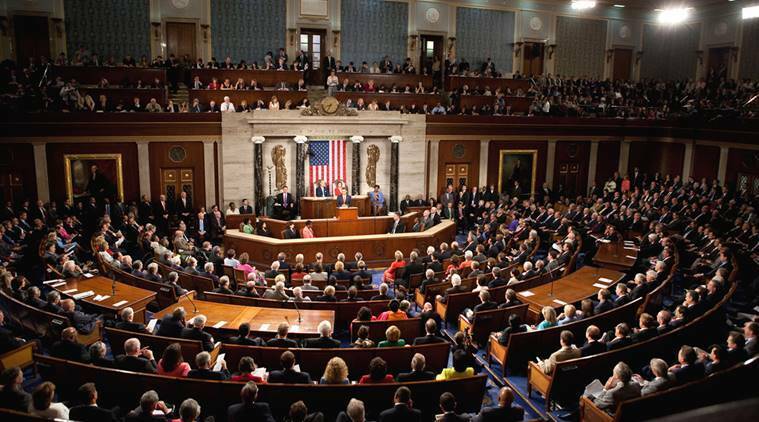 The US House of Representative has passed a defence bill that pledges USD 900 million in economic and other assistance to Pakistan, a significant portion of which is dependent of a Pentagon certification that the country is taking demonstrable steps against the dreaded Haqqani Network. The US National Defence Authorisation Act for fiscal year 2017 was passed in the House of Representatives on Friday. It extends Congressional notification and certification requirements regarding reimbursements to Pakistan. The bill specifies that certain reimbursements to Pakistan are ineligible for a national security waiver unless Department of Defense makes specified certifications regarding the activities of Pakistan with respect to the Haqqani Network. According to Dawn newspaper, the bill conditions USD 450 m from this assistance to a certification. This year the amount was USD 300 million, which was not released after Defence Secretary Ashton Carter refused to certify in Pakistan’s favour. In a conference report, which combines the House and Senate versions of a legislation, Chairman of the Senate Armed Services Committee John McCain had underlined the importance of a continued relationship between the United States and Pakistan. He noted that the bill “refocuses security assistance to Pakistan on activities that directly support US national security interests”.